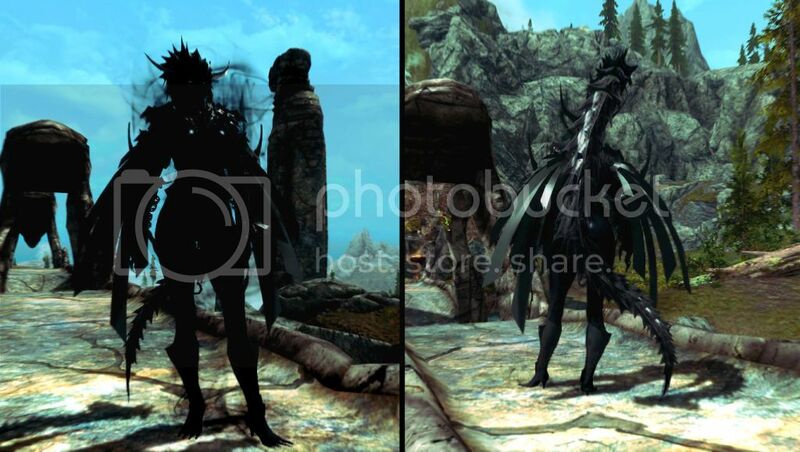 Demonstration of the Dark Knight & Dark Paladin (vindictus) transformation mod for Skyrim. 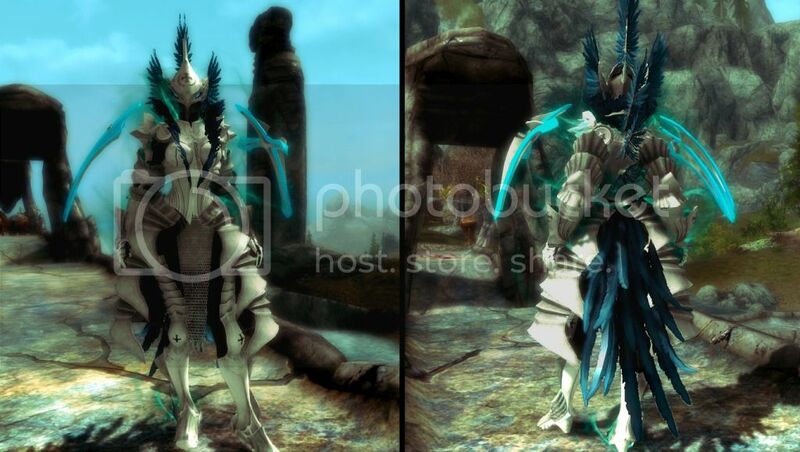 Hello just wanted to share this awesome mod I came across on loverslab. This mod is a WIP so there may be bugs. This is a transformation lifesaver mod for me, my version of skyrim is really hard 1-2hits dead against the toughest monsters xD So I use this against them. Please support the mod author & music composer! This video is simply for demonstration purposes. Thanks for watching!